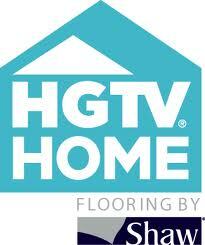 Kermans is pleased to be Indianapolis' authorized retailer for HGTV Home Flooring by Shaw. Indianapolis homeowners will find all HGTV home flooring products in our showroom: carpet, hardwood, laminate and area rugs. If you have been influenced by a design presented on HGTV - you'll find the flooring you need to make your home picture perfect at Kermans. Now that you're inspired. 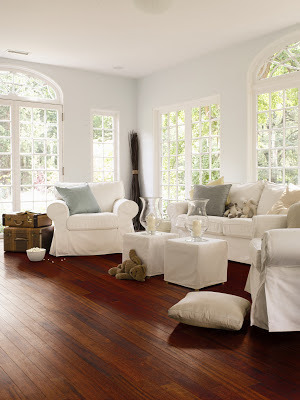 Visit our Indianapolis showroom to get a closer look at these excellent floor coverings. Kermans Flooring retail showroom, located at 4505 E. 82nd Street in Indianapolis, showcases beauty, quality and excellence. Fashioned with interior design in mind, Kermans believes in carrying only the finest names and selections at affordable prices for our clients and designers. Learn more about the Kermans Advantage.